This unit of the national park service sites in Iowa was built by the Native Americans and consists of over 200 prehistoric mounds. 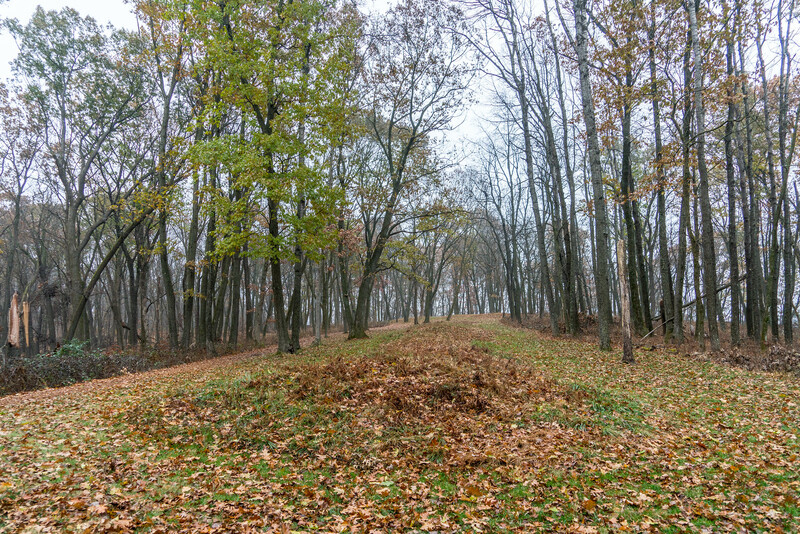 These effigy mounds are shaped in a variety of ways with some shaped like animals like birds and bears. According to researchers, these mounds were built during the first millennium. The prehistoric mounds are located in Allamakee and Clayton counties in Iowa. The building of prehistoric earthworks is common in the midwest. However, this one in Iowa is unusual because of their shapes. 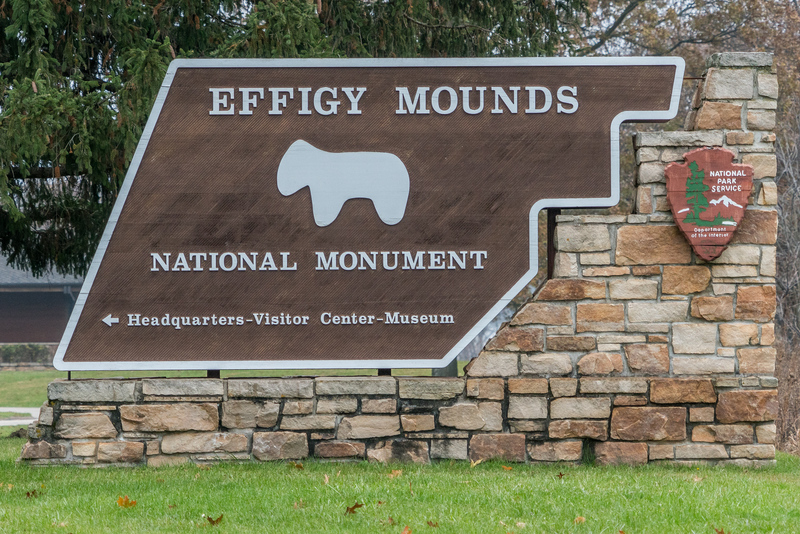 There are approximately 206 mounds and 31 effigies within the 2,526 acres of land. There is a visitor center at the entrance to this national monument wherein you will find museum exhibits that highlight the archaeological and natural specimen available in the property. There are also hiking trails available within the area. Located in West Branch, this is another unit of the national park service sites in Iowa. This is another memorial site for a former US President – Herbert Hoover. The site includes buildings and grounds that were relevant to the life of the former President. It was initially named as a national historic landmark but was later named a national historic site in 1965. During the first 11 years of Hoover’s life, he spent it in West Branch, Iowa. He was the son of a blacksmith and was born off a small cottage. Most of his life was spent living in a two-story house dubbed as “House of the Maples”. Eventually, Hoover became a mining engineer and humanitarian before he was elected as the 31st US President. 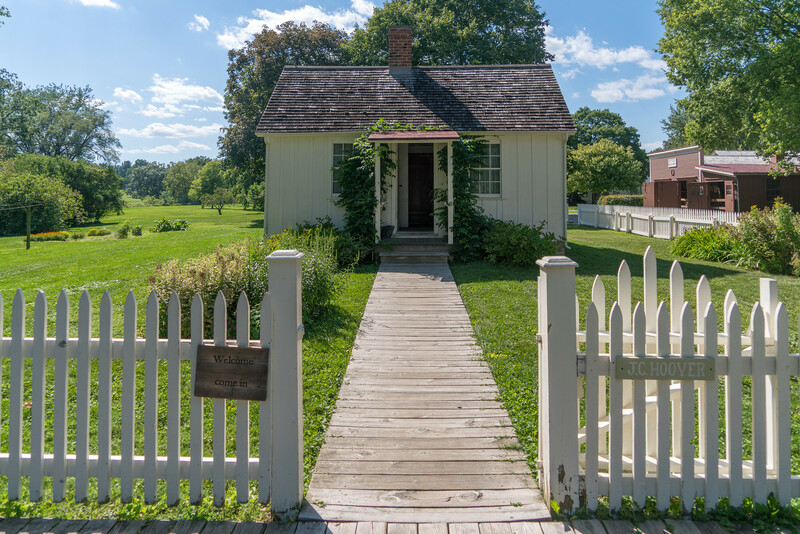 There are approximately 152,000 tourists who visit this national historic site each year.